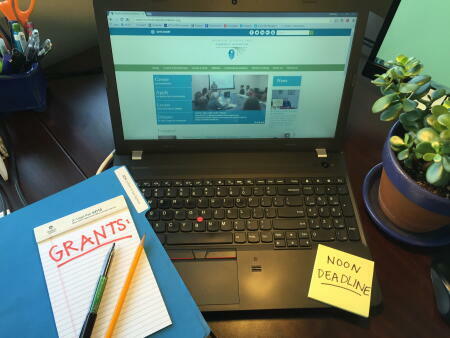 The board of advisors of the Greene County Community Foundation is currently accepting grant requests for projects funded from its community grantmaking fund and the Clarence H. & Florence C. Moye Memorial Endowment Fund. Funds are available for nonprofit organizations that serve general charitable needs with a focus on health issues, food insecurity, poverty and/or teen pregnancy in Greene County. Applications are available beginning July 22. Visit this page for information about applying. The deadline for submitting applications is noon Aug. 23.